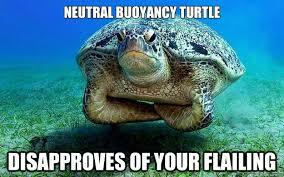 When you become a scuba diver, it changes you in subtle and not-so-subtle ways. 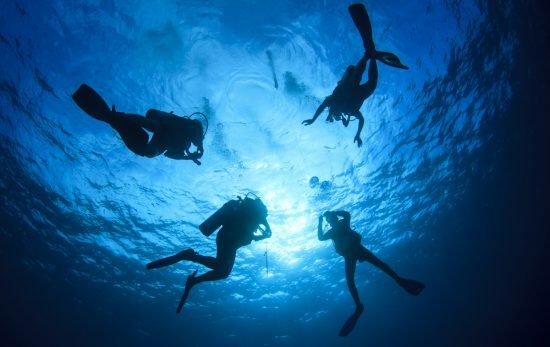 If you know the signs to look for, it’s easy to spot scuba divers in the wild. 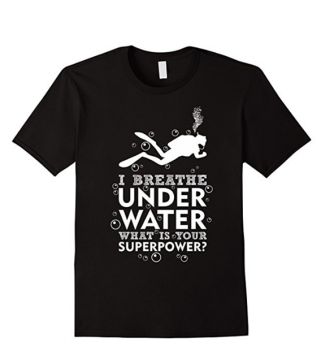 Some divers make it obvious, rocking a dive flag snap back, or I Breathe Underwater, What’s Your Superpower? T-shirt. Others take a more subtle approach, spending their money on experiences and adventure instead of material things, or asking friends and family members to donate to ocean protection instead of buying them a birthday gift. 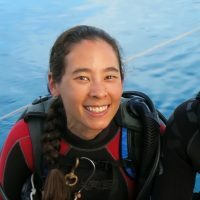 You can also spot divers making eco-friendly choices: only eating sustainable seafood, and not using drinking straws or other disposable plastics. 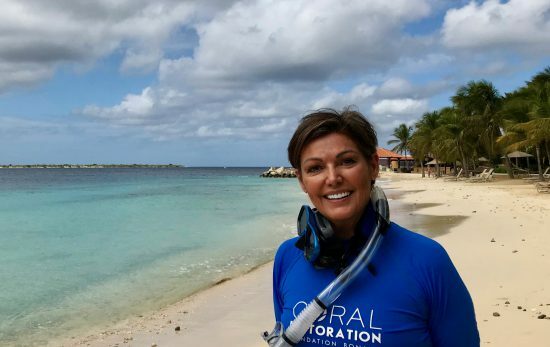 When walking along the beach, divers are also likely to collect any trash they find. 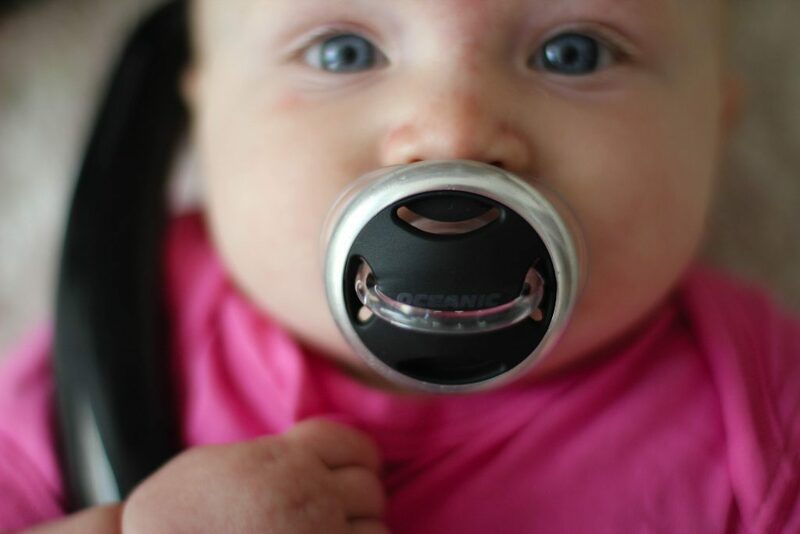 Posting pics of their kids with regulator pacifiers. Looking amazing in their beachfront wedding pics. Many divers are avid travelers with special expertise in geography, history and marine animals – making them ideal pub trivia team members. Divers can also change clothes under a towel in a matter of minutes – especially when brunch or beverages are in the immediate future. 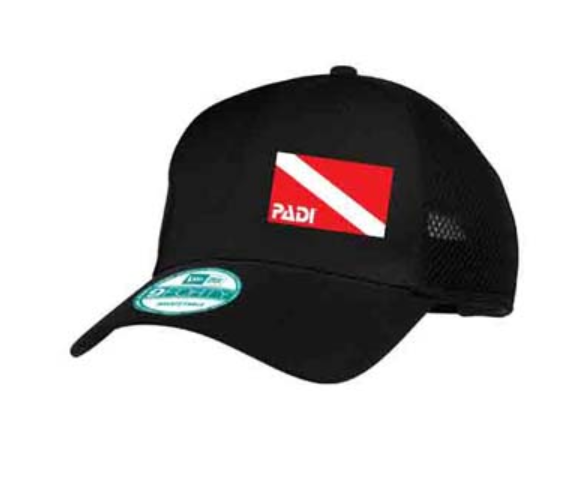 How do you show your scuba diver pride? Let us know in the comments below, or share on our Facebook page.